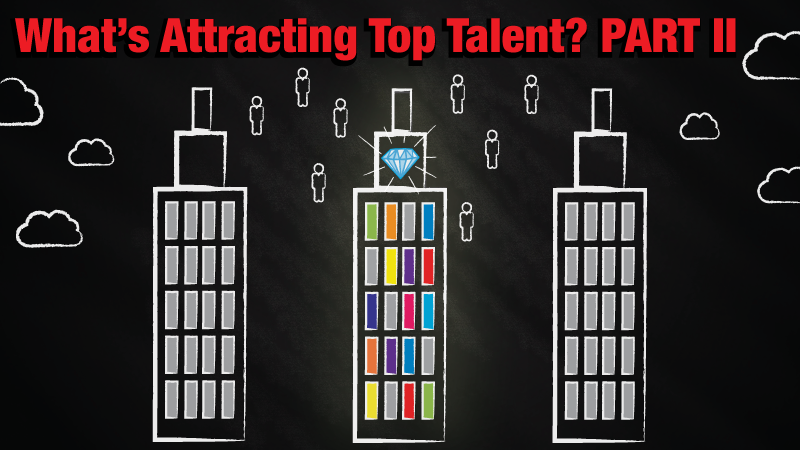 In Part 1 of this blog we asked the question, What Does it Take to Attract Top Sales Talent? And the answer we provided was simple: pre-IPO status. Read about why leaders in the field are looking move to these kinds of companies here. While we stand behind that assertion, we also know it doesn’t tell the whole story. Of course not all of our candidates are looking for the same thing. So while the major trend may still be to go pre-IPO, we also have many top candidates for whom public companies are a better match. However (and this is a big caveat), what they are looking for in a public company is quite specific. And it’s a good distinction to understand. The one constant we are seeing in these highly desirable candidates who are ignited by disruptive technologies and excited by the opportunity to represent the next great products out in the world, is that independence and innovation are of prime importance.